We have been enjoying lots of rainbow activities over the last few weeks. 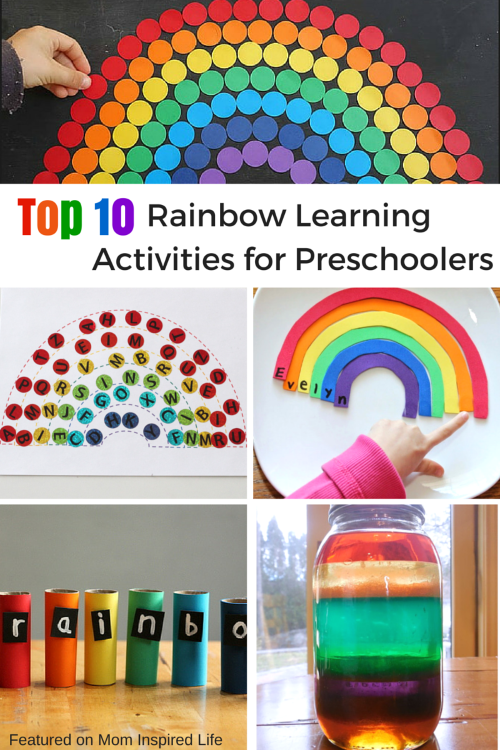 Here are my Top 10 Rainbow Learning Activities for Preschoolers! Rainbows really draw young kids in because they are so bright and colorful. We had a blast making this beautiful rainbow suncatcher the other day. 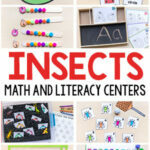 In my experience they are an excellent medium for learning activities for preschoolers. 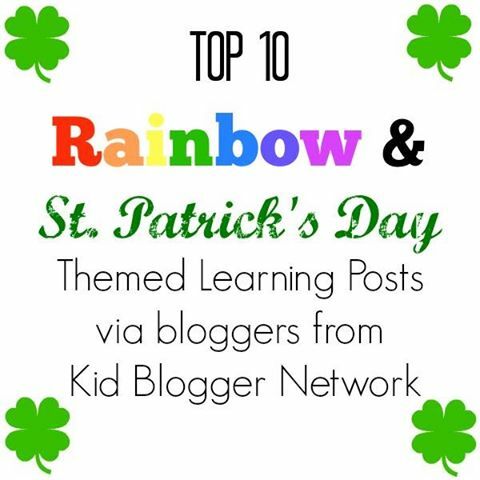 There are so many ways to integrate rainbows and learning, but here are a few of my favorites! Alphabet Letter Matching Rainbow– Match lowercase and uppercase letters while making a beautiful rainbow. Rainbow Hop Letter Sounds Game – Give kids a chance to move and learn letter sounds with this fun alphabet game! Sight Word Rainbow from Playdough to Plato – Practice reading and writing sight words and then make a rainbow with the words. Rainbow Name Puzzles from Still Playing School – Kids will love learning to identify and spell their name with this colorful rainbow puzzle. 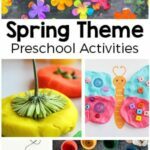 Rainbow Themed Literacy Activities from Nurture Store – Several rainbow activities that will help kids learn to identify letters, letter sounds and even sight words! Sort and Count Rainbow Puzzle from Powerful Mothering – Sort and count these colorful disks to make a gorgeous rainbow! Rainbow Popsicle Stick Patterns from Playdough to Plato – Make patterns with rainbow-colored popsicle sticks. 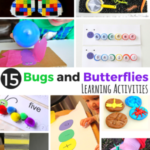 Rainbow Themed Math Activities from Nurture Store – Identify numbers, practice counting and even do simple math problems with these fun math activities! 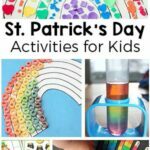 Rainbow Jar from Playdough to Plato – make a really cool rainbow in a jar with this science experiment. Rainbow Volcano from Preschool Powol Packets – Make a rainbow volcano and watch it erupt with this exciting science activity! 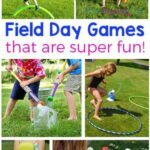 Check out all of the other Top 10 Lists from my fellow Kid Bloggers below!